Paris, a dining capital with fine restaurants, casual bistros, bustling markets and fabulous gourmet shops. Of all the lovely foods to be savoured in the city – amazing cheeses, luscious wines, delectable charcuterie and to-die-for pastries – one little gem stands out from the rest: Macarons! 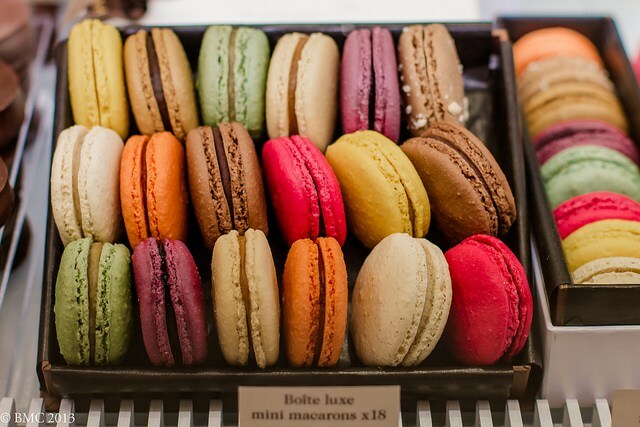 This luxurious French delicacy is a must-eat in Paris, where you will find some of the best macaron makers in the world, and here are some of the places that you can find them. 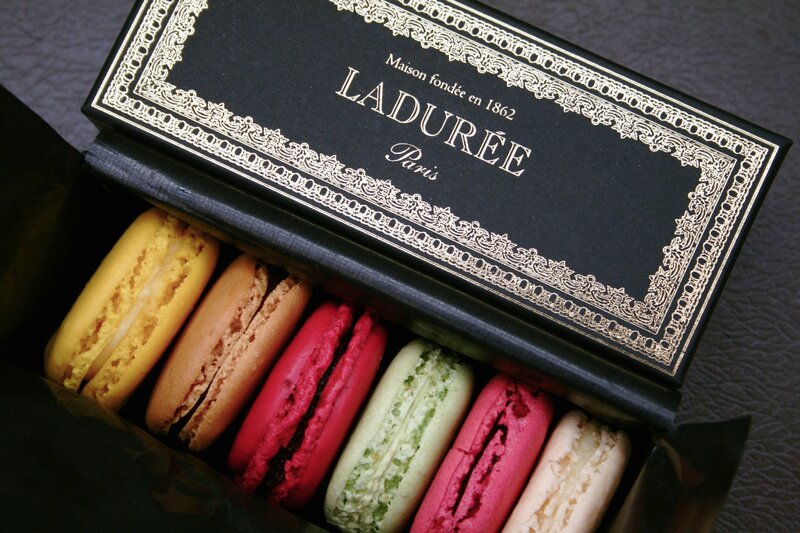 The name Laduree shouldn’t be foreign to you because of how it is usually the talk of the town. The traditional macaron is a staple for an everyday Parisian, and this is where they go and get it. Known for its consistency, crunchy outer pastry and soft flavourful filling – a must try. Each season they come up with new flavours just to spice it up, as well as a limited edition box where they collaborate with fashion designers (you should really consider buying a collection as they all look like jewelry boxes). This next macaron house is as famous as Laduree. Infact, there has been many reviews challenging Laudree’s position as the best macaron house in Paris. 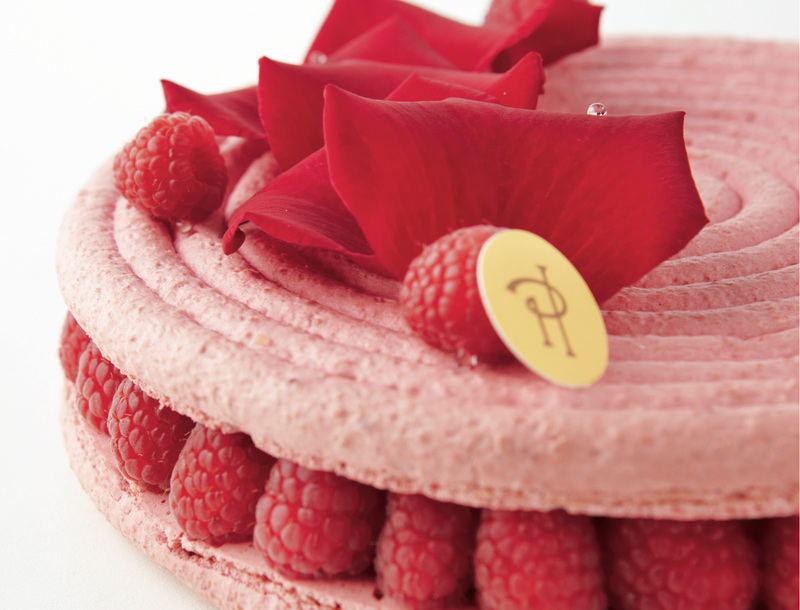 Pierre Herme, a master of our era, started his career at iconic house of Fauchon before working at Laudree. The creator of one of the most mouthwatering macarons out there, the famous Isfahan desert which is made out of two macaron shells with a fresh raspberry centre, rose cream filling and a lychee in the centre. Now you might ask, what differentiates Pierre Herme to Laduree? Pierre Herme provides a twist to the tradition macarons. Venturing off the path of flavours such as ‘chocolate’, ‘vanilla’ and ‘strawberry’, Pierre Herme brings to the table modern and experiemental flavours such as white chocolate and wine, passion fruit and the one that surprised us all, foie gras. This is definitely the macaron house to go to if you are looking for something less mainstream anda little different. This next place, Angelina, though known for their hot chocolate and Mont-Blanc, their macarons, crunchy with light fillings, should not be missed either. Their iconic “chocolat chaud à l’ancienne” is a must try (you’ll never look at a cup of hot chocolate the same again), paired together with some of their amazing macarons as well. A perfect mix of luxury and Parisian patisserie experience. And why not have a taste of home-made macarons! 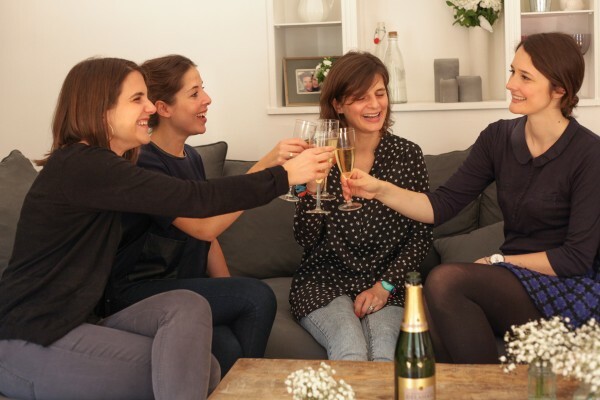 For this luxury dining experience you will be ushered into a chic Haussmann-styled apartment in Paris and handed a glass of champagne- the perfect introduction to Parisian life! You will learn how to make macarons with pastry expert Benedicte and also the secrets of macaron making and you will also get to eat with a local in Paris. As I am sure you know- food always tastes best when it is homemade! With your belly full of sweetness and your heart filled with pride after mastering this macaron cooking class you can head off for a stroll along the Champs Elysées or explore Montmartre- both of which are only 15 minutes from Benedicte’s Parisian kitchen!